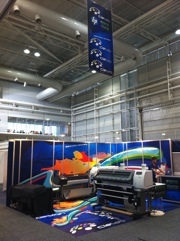 Cielab exhibited this last week in the Sydney printing industries trade event Visual Impact Image Expo (VIIE) that was attached to PrintEx. 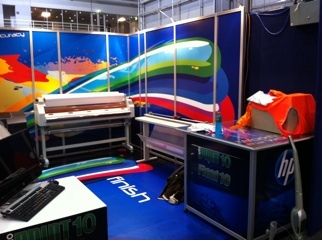 We were over the moon when Cielab salesperson Jim sold more than everything on the stand before the show even opened to a Gold Coast company that came down to see the workflow in action. 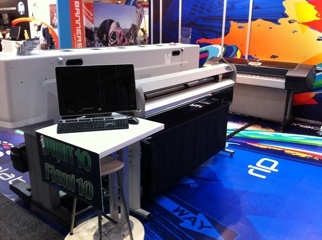 From there this was a sign of a positive marketplace ready to upgrade equipment but also that the “Workflow that Works” focus cielab offered was exactly what printers in this competitive environment need to set themselves apart with a solid business proposition. 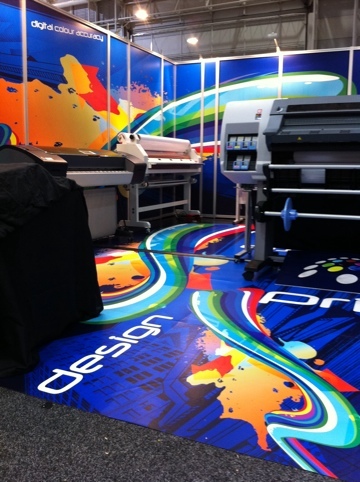 We will be setting this “Worflow that Works” up at our new Kedron HQ over the next week, so if you couldn’t make it down to the show, please contact us to make a time and see for yourself what is different about Cielab and how we offer a total solution, not just things for sale.